Racism in any form is completely unacceptable at any level of football and the West Australian Football Commission encourages players, umpires, officials and fans to report any occurrence immediately. 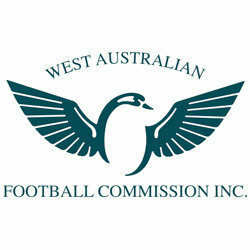 WAFC CEO Gavin Taylor said: "There is no place for this kind of behaviour and it won’t be tolerated at any level of football in Western Australia. We must ensure we offer safe, welcoming and inclusive environments for everyone involved in our game." "We want to make sure that it is absolutely clear to every club, player and fan in Western Australia that WA Football stands united against racism and will not tolerate it in any form." 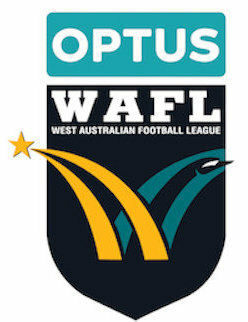 The WAFL will enter a new era in 2019, as the most exciting season in recent memory gets underway on Saturday at Mineral Resources Park. 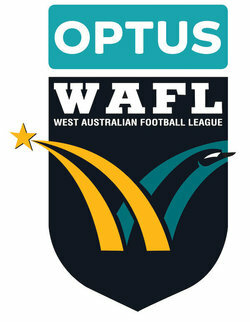 The West Coast Eagles will play with a standalone team for the first time in their history and the WAFLW is now a reality. With a host of retirements to competition stalwarts, the new era will also see many players step up to become the foundation of the league. The WA Football community's deepest sympathies are with the family and friends of Garry Sidebottom following the news of his passing aged 64 after a battle with cancer. 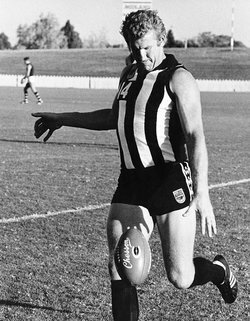 Sidebottom represented WA 15 times in State of Origin matches and was inducted into the WA Football Hall of Fame in 2011. The powerful ruckman played 114 games with Swan Districts before playing 104 games in the VFL with St Kilda, Geelong and Fitzroy. 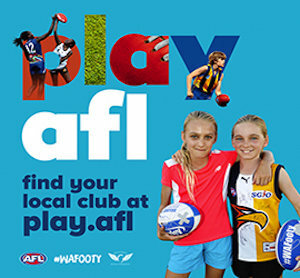 The AFL advises the 2019 AFL Rio Tinto Footy Means Business program will be held in Perth from April 1-6. Currently in its ninth year, the 2019 AFL Rio Tinto Footy Means Business program brings together a squad of 50 Aboriginal and Torres Strait Islander men, aged 18 to 24 years, from across the country to participate in the six-day camp. CLAREMONT took significant steps forward in 2018 and are expected to be right around the mark by many in the 2019 WAFL season with coach Darren Harris feeling comfortable with how their preparation and player retention has gone. 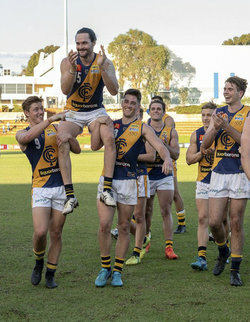 Claremont finished the home and away season in fourth position last year to earn a home elimination final, which they went on to win against East Perth at Claremont Oval before having their season ended a week later in the first semi-final against West Perth. But to reach the second week of the finals showed significant growth for the Tigers under Harris and now the highly-regarded, successful and experienced coach is looking for some further steps forward in 2019. 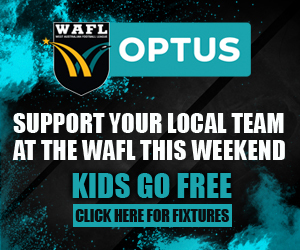 The Optus WAFL pre-season kicked off on Saturday with five games taking place ahead of Round one on April 6. 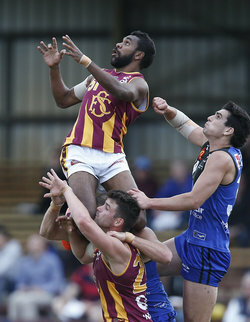 The West Coast, West Perth, Claremont, Peel and Subiaco all recorded strong victories. 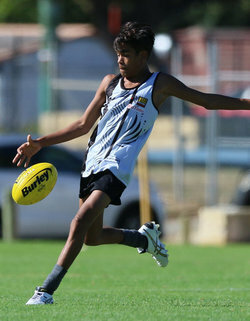 The 2019 Nicky Winmar Carnival and Kirby Bentley Cup for Aboriginal boys and girls aged 13 to 17 will be held together for the first time at David Gray's Arena in Mandurah this Saturday, March 23. 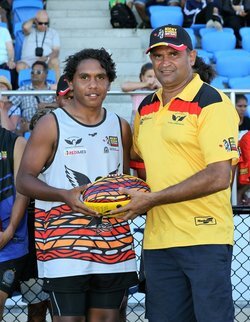 The Nicky Winmar Carnival for boys, which is in its 13th year, has been a great success engaging and showcasing talented Aboriginal football players, who travel from across Western Australia to participate. 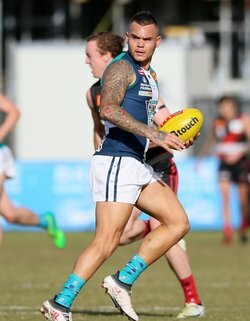 PEEL Thunder narrowly missed the finals in 2018 denying them the chance at a WAFL premiership hat-trick but coach Cam Shepherd is buoyant over their prospects in 2019. The Thunder won the premierships of 2016 and 2017 to create history and then had the chance to make even more in 2018. 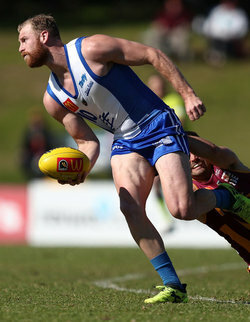 But Peel narrowly missed out on qualifying for the finals and Shepherd subsequently had an extra month of planning for the off-season than the previous years. 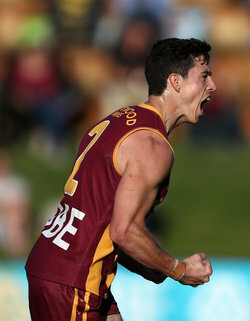 The result has been the retention of much of Peel's solid core of Thunder players with them topped up by the recruitment of former Essendon AFL midfielder Jackson Merrett. A plethora of WA Umpires will take to the field this weekend for AFL & AFLW fixtures. 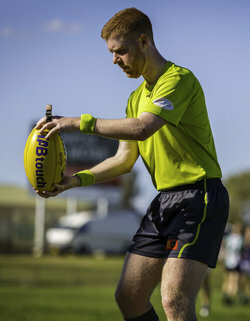 WA Umpires Dan Johanson (field), Jordan Russell (boundary) and Tiana Fry (goal) have all been appointed to the AFLW Preliminary Final between Adelaide and Geelong in Adelaide on Sunday. This year’s State Carnival is in Townsville commencing 29th September to 5th October and the AFLMWA Board is calling for nominations for state coaches for the male and female teams travelling to Townsville. Western Australia is set for an exciting 2019 Season after a very successful inaugural Talent Testing and Education Day. 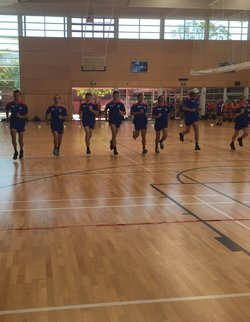 Held at Aquinas College, approximately 400 players from across the nine WAFL clubs competed in athletic testing, including the vertical jump, running vertical jump, agility test, 20m sprint and the yo-yo test. St Kilda Football Club has added Jonathon Marsh to its playing list as part of the Supplemental Selection Period. 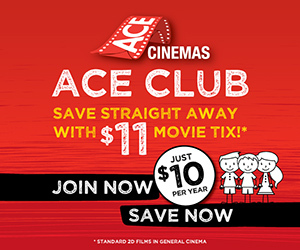 The decision to enlist the 23-year-old defender came after the club opted to place draftee Jack Bytel on the long-term injury list as he recovers from back surgery. There was plenty of highlights during the 2019 WA Football Hall of Fame with South Fremantle icon Stephen Michael being elevated to "legend" status in front of 300 guests at Frasers Restaurant. 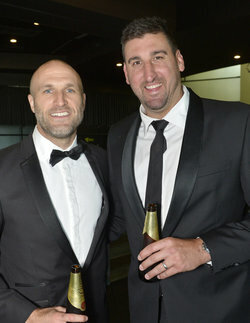 Chris Judd, Dean Cox, John Loughride, JJ "Boss" Simons, Warren Ralph and Darren Glass were all inducted into the Hall of Fame on Tuesday night.